The UCL Institute for Environmental Design and Engineering (IEDE) at the Bartlett is proud to announce three Scholarships. MSc in Integrated Building Design and Operation. The value of the award is £4,450 in total for each student. 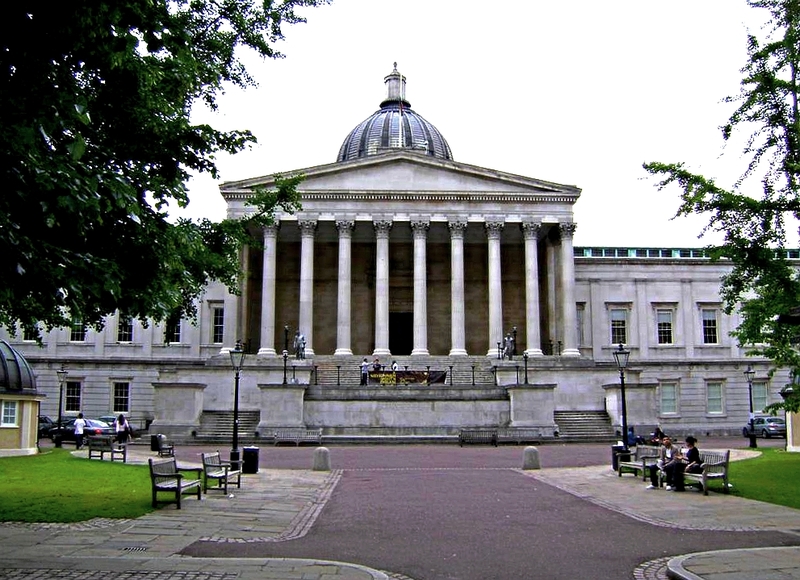 How to Apply for UCL IEDE Scholarship. You are advised to submit your application for this degree at UCL in good time for the Admissions Office and the academic department to process and respond to your application. The deadline for applications to this scholarship is 16.00 British Summer Time (15.00 Greenwich Mean Time), Thursday 31st May 2018. Complete all sections of the application form. In the “Supporting Statement” section you should state, in no more than 500 words, why you should be considered for the scholarship. Please include other support sought or gained from employer and / or other external bodies, e.g. financial/ in-kind support / time for study. Email the completed document to bseer-studentqueries@ucl.ac.uk, putting “Application for IEDE Scholarship” in the title.